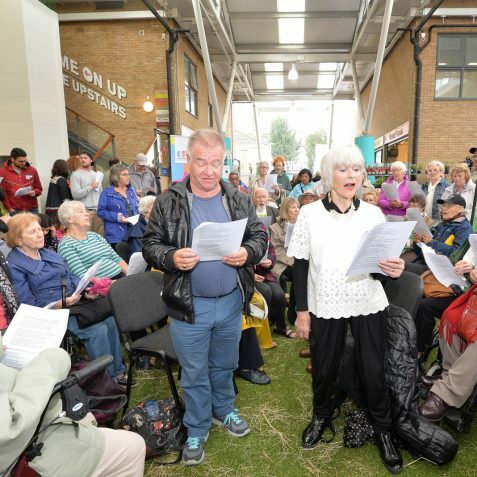 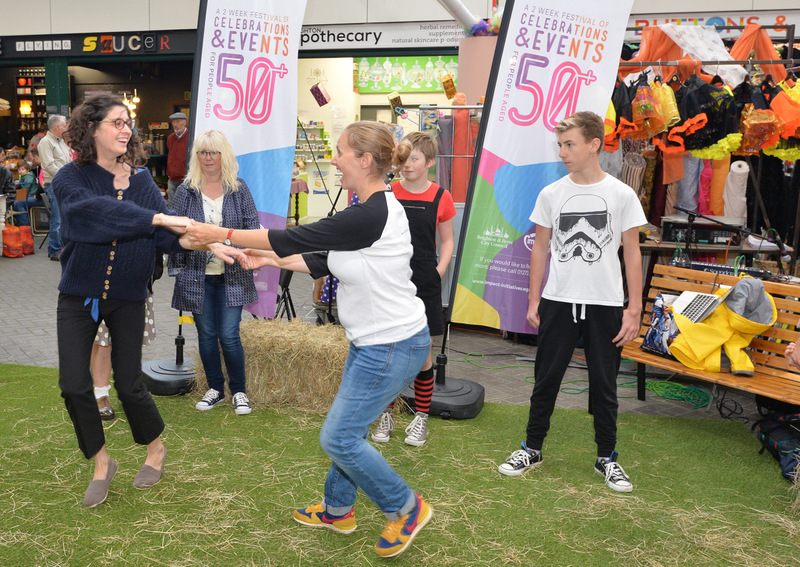 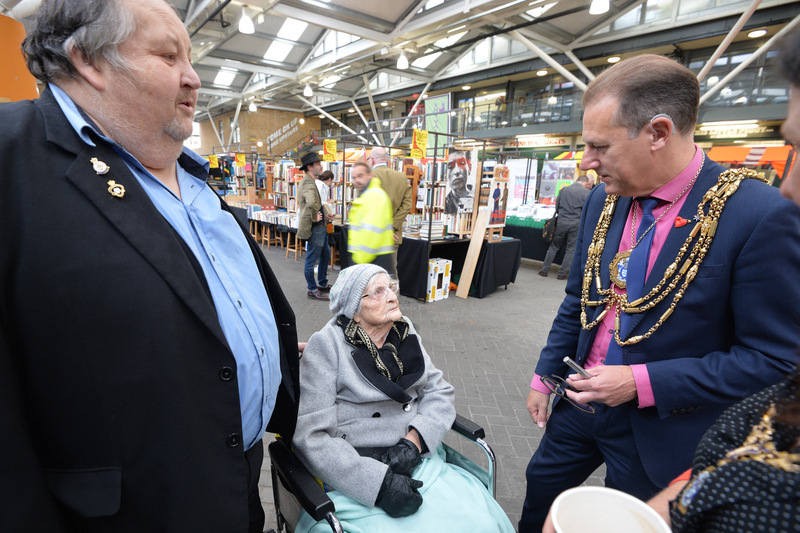 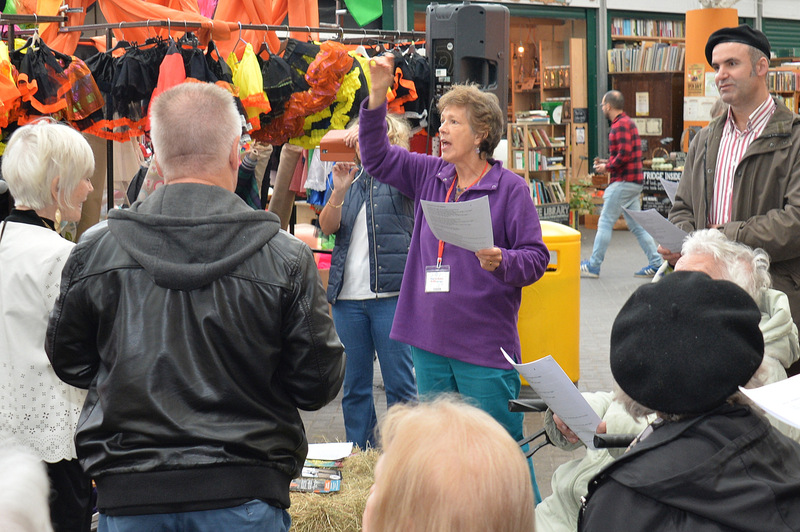 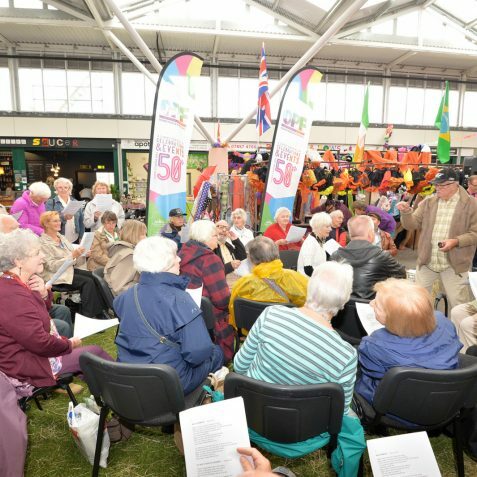 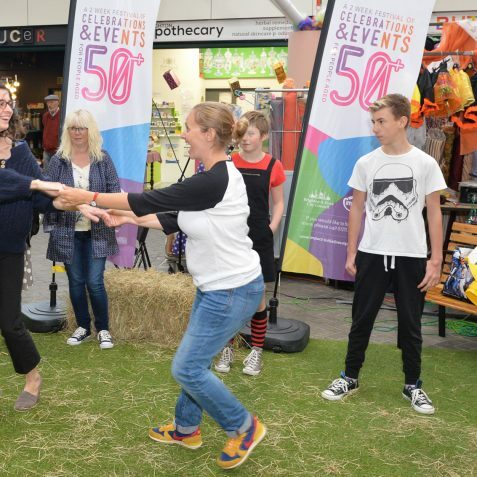 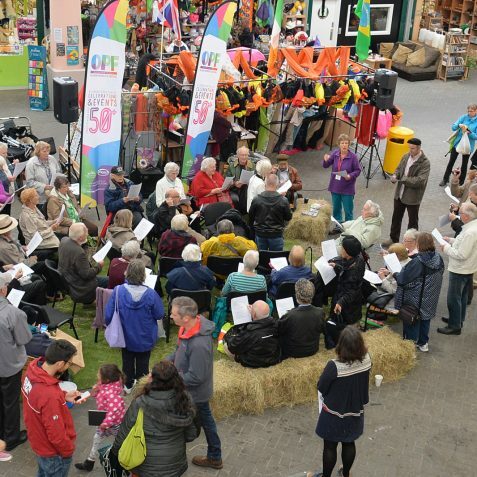 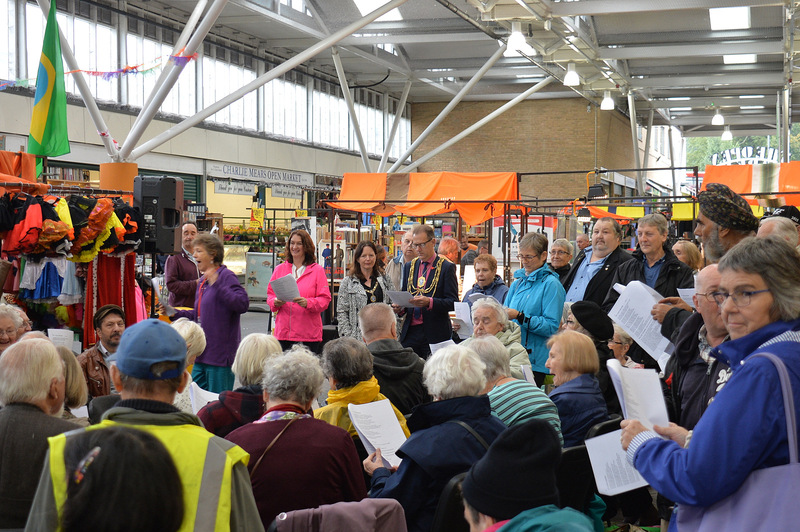 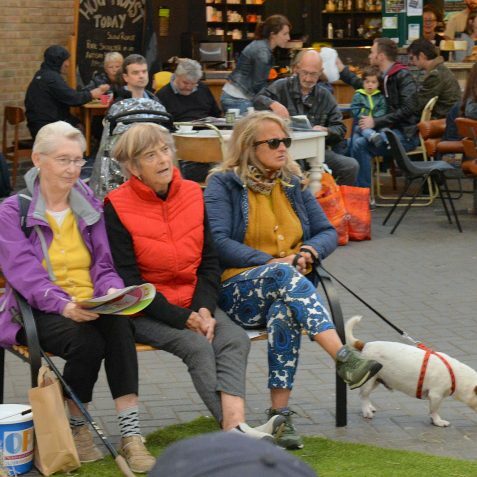 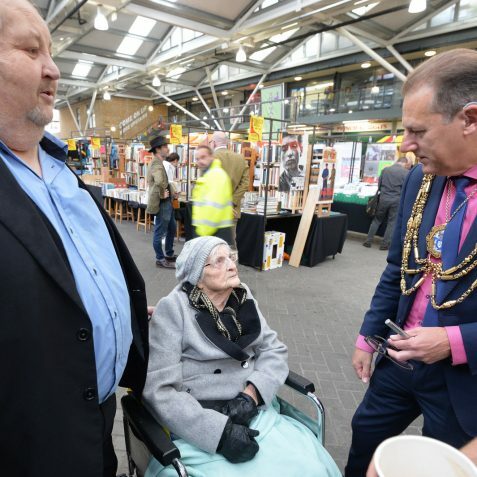 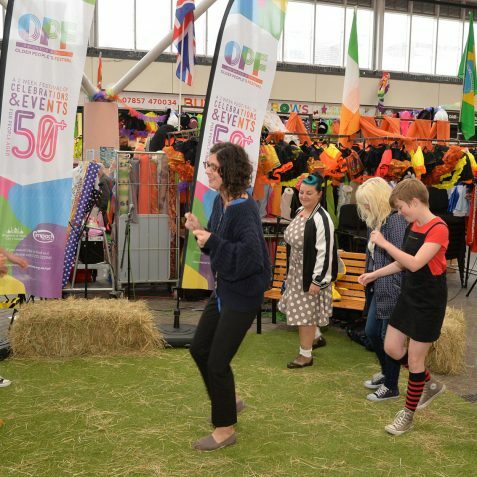 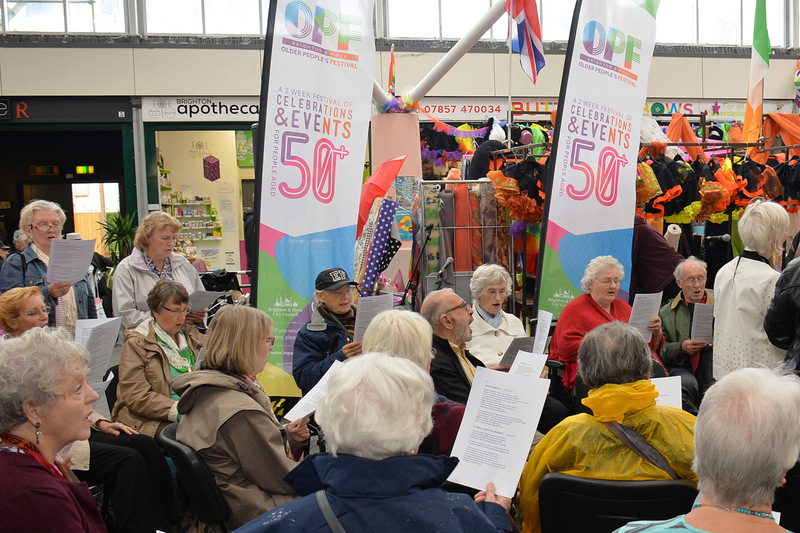 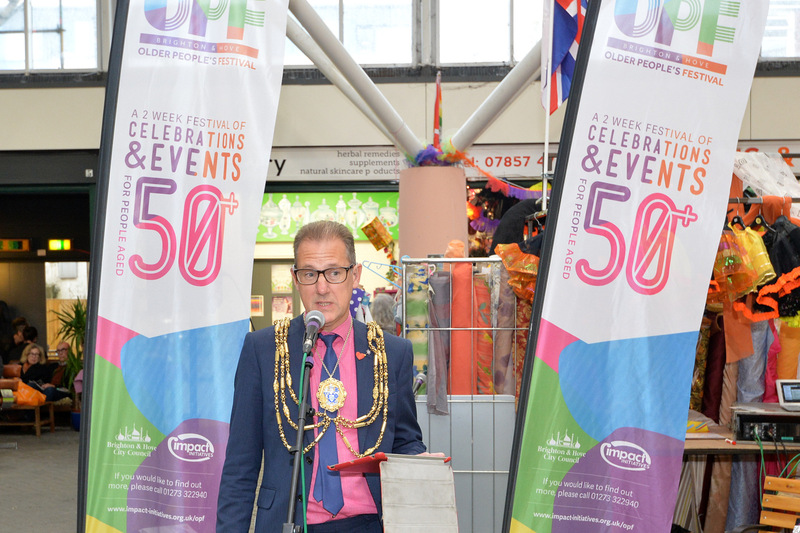 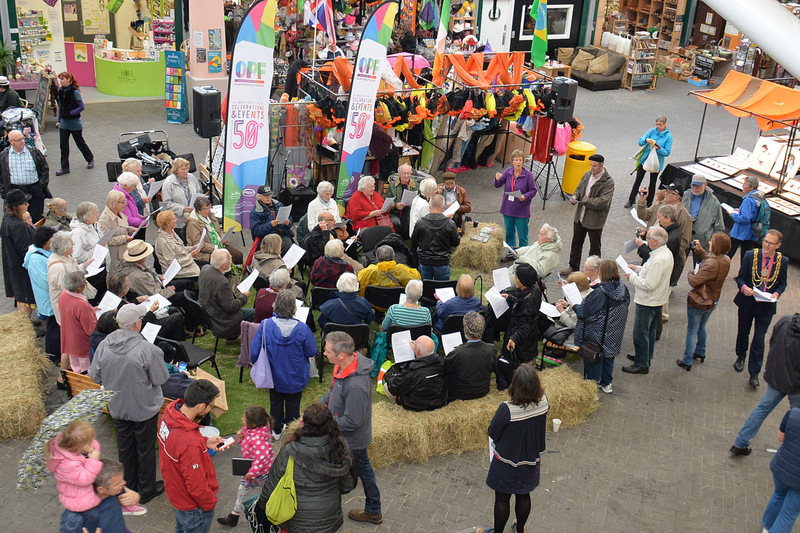 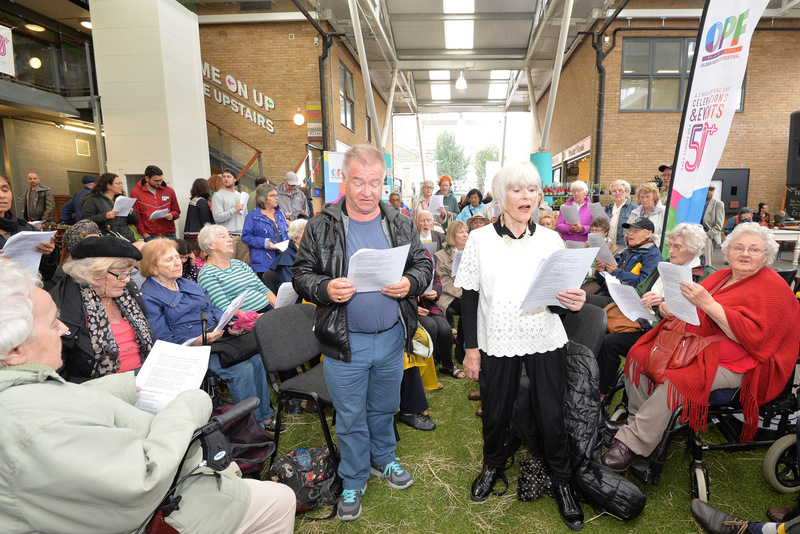 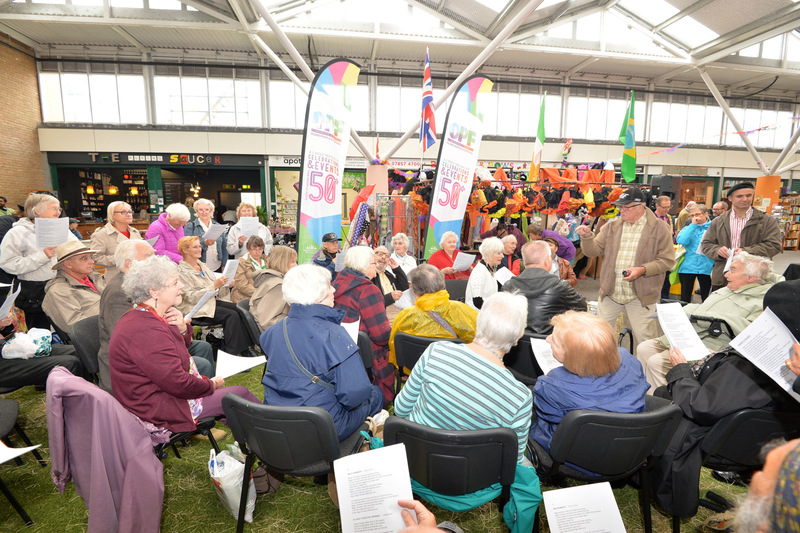 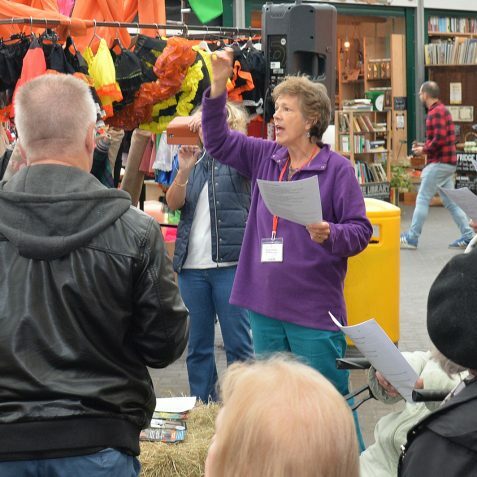 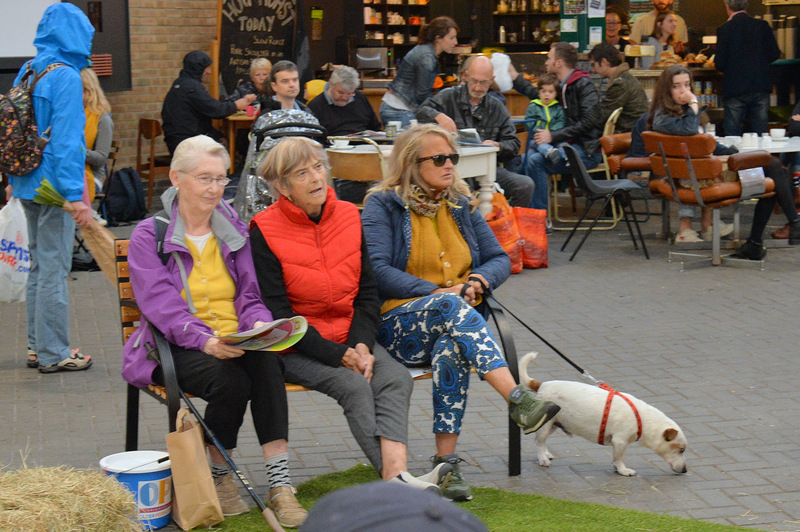 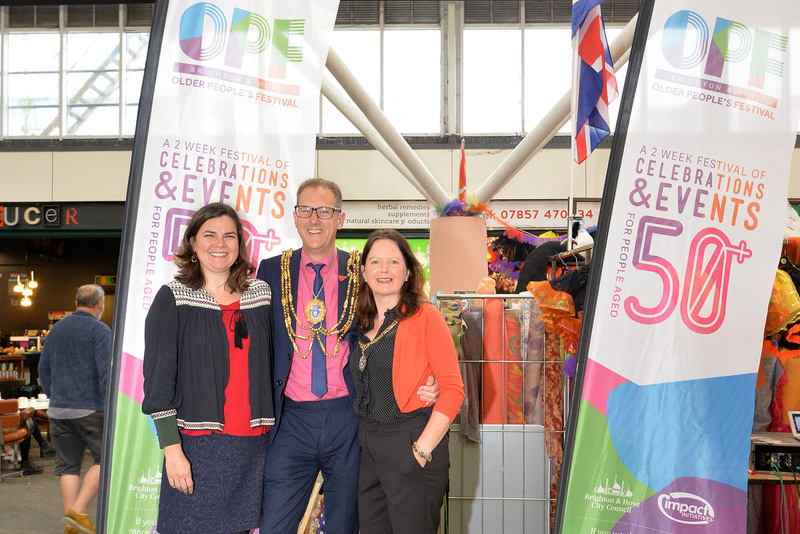 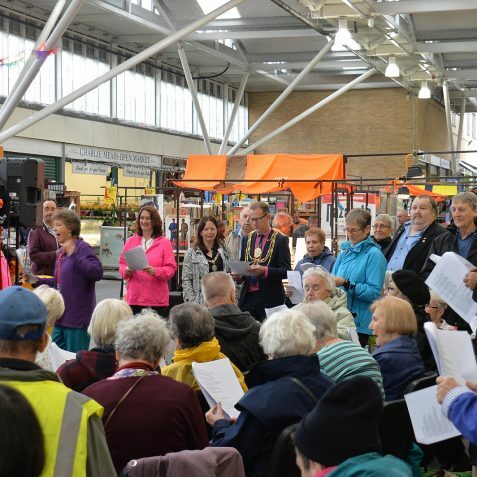 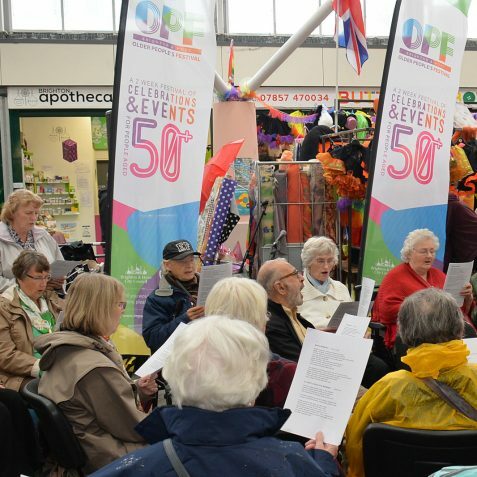 Our photographs here show an event in the Open Market which was part of the 50+ Older Persons Festival. 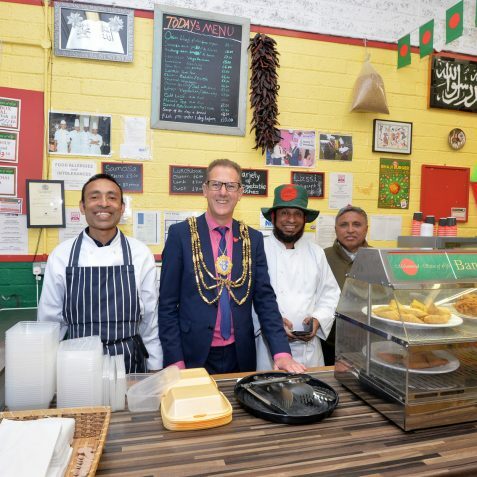 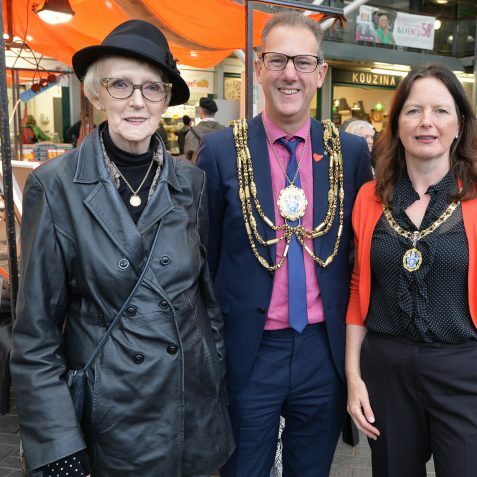 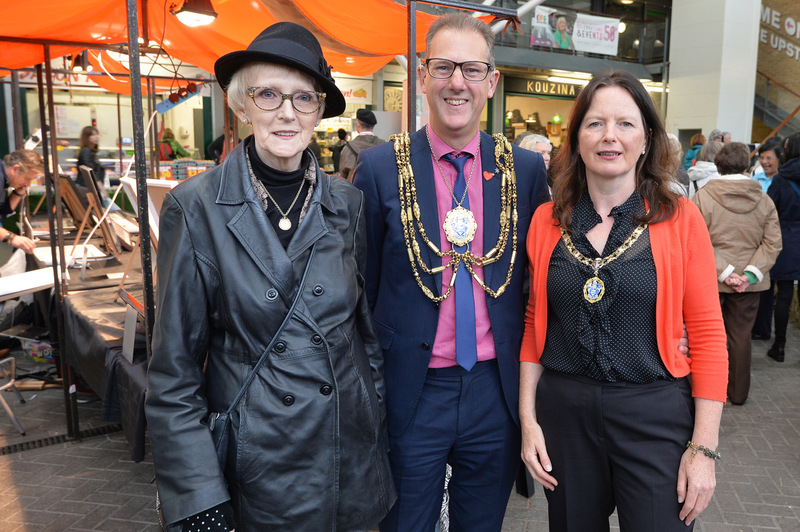 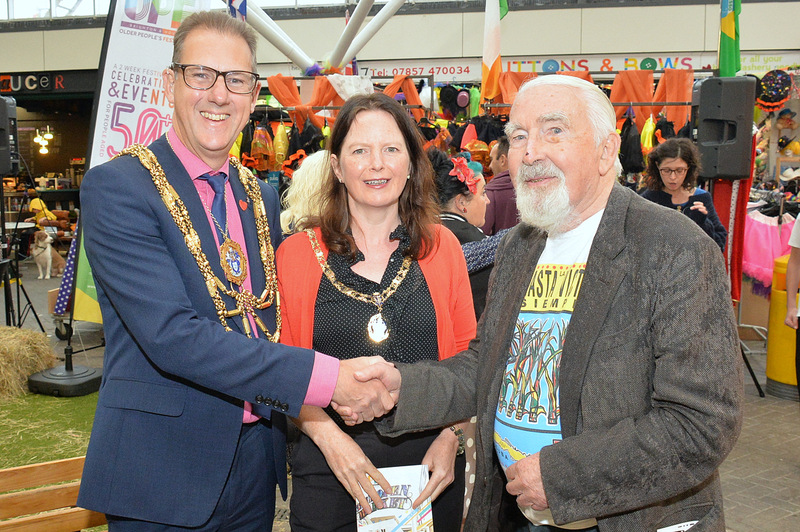 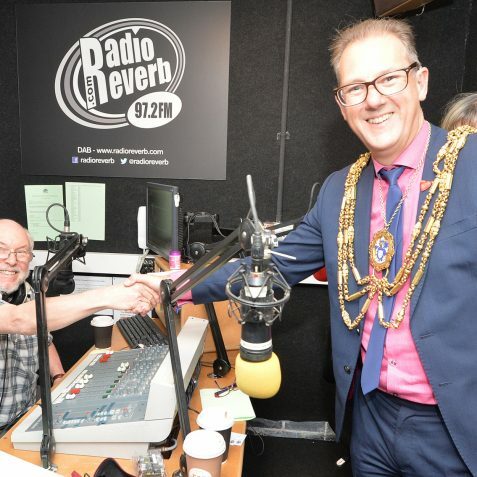 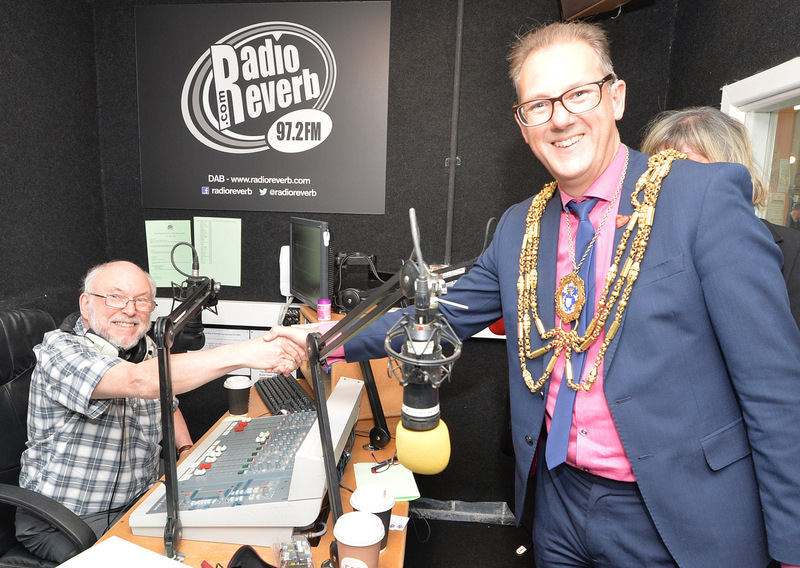 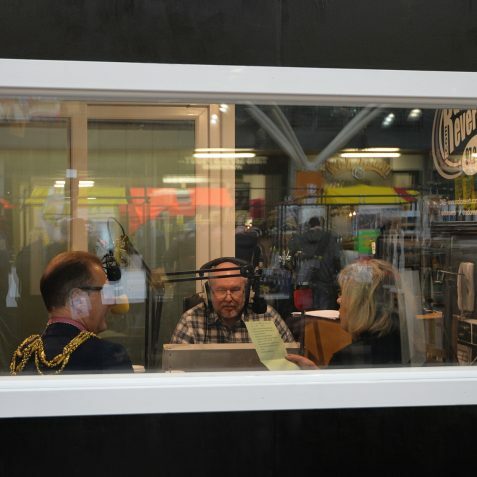 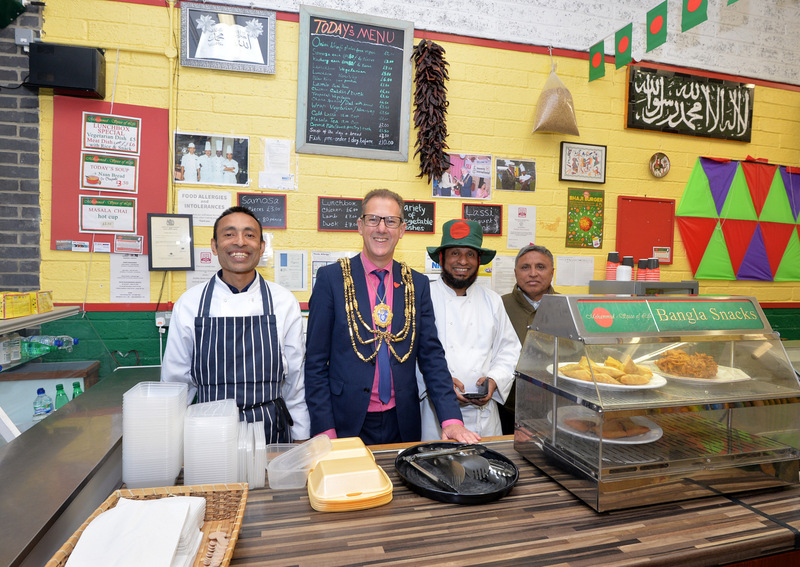 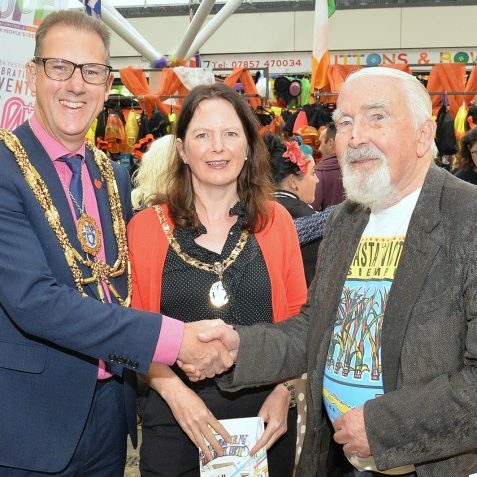 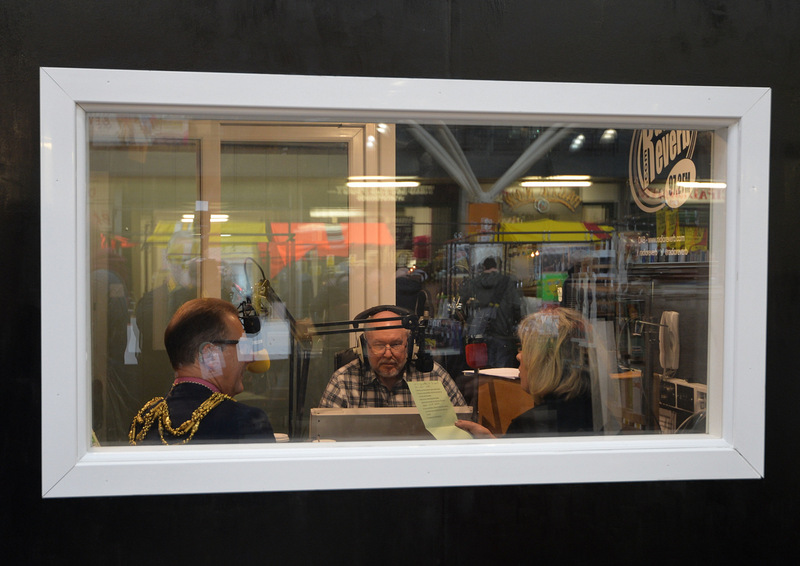 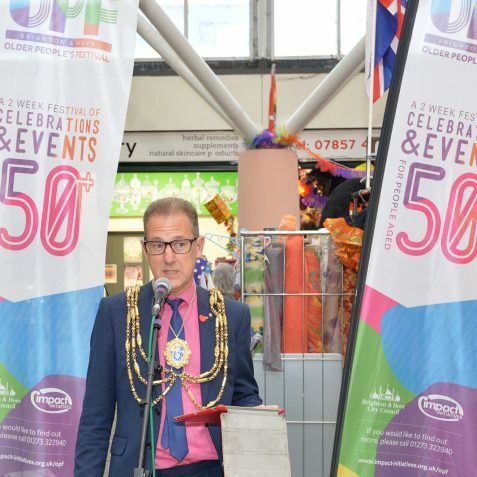 Seeing that I qualified by over 20 years for attendance, I went along and met with the Mayor of Brighton and Hove Councillor Pete West and his lovely partner Geraldine. 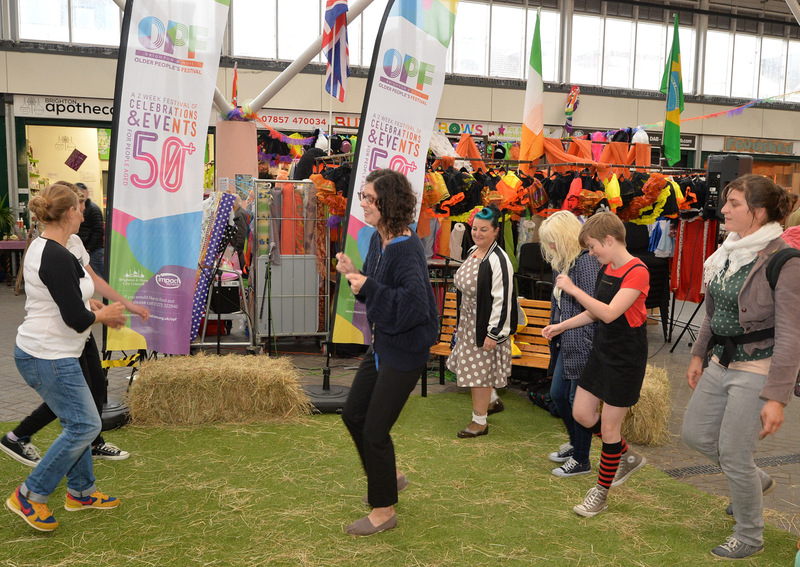 As you will see a great day was had by all!